The "in situ vaccination" worked so well in patients with advanced-stage lymphoma that it is also undergoing trials in breast and head and neck cancer patients, according to a study published in Nature Medicine in April. 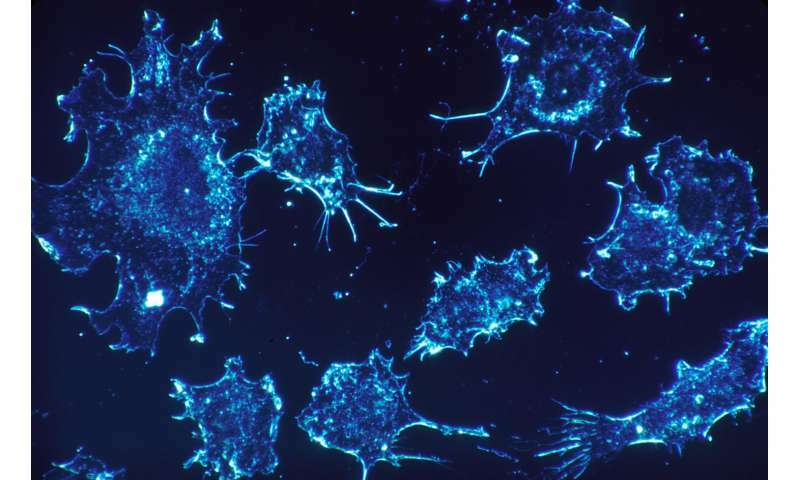 "The in situ vaccine approach has broad implications for multiple types of cancer," said lead author Joshua Brody, MD, Director of the Lymphoma Immunotherapy Program at The Tisch Cancer Institute at the Icahn School of Medicine at Mount Sinai. "This method could also increase the success of other immunotherapies such as checkpoint blockade." After testing the lymphoma vaccine in the lab, it was tested in 11 patients in a clinical trial. Some patients had full remission from months to years. In lab tests in mice, the vaccine drastically increased the success of checkpoint blockade immunotherapy, the type of immunotherapy responsible for the complete remission of former President Jimmy Carter's cancer and the focus of the 2018 Nobel Prize in Medicine. Just think. In 20 years we may see this actually healing people. Now if we could heal the bureaucracy that keeps it from moving forward, we could maybe see it in 5 years.